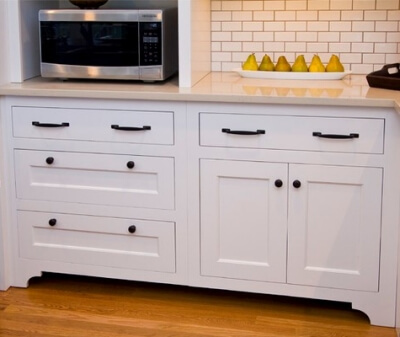 Unfinished Kitchen Cabinets: Need Customizing? Just make requests for any modifications in the notes section at check out. *any refunds or balances due will be addressed within 24 to 48 hours. If you need something more custom, just send us a picture of your rough sketch with dimensions. 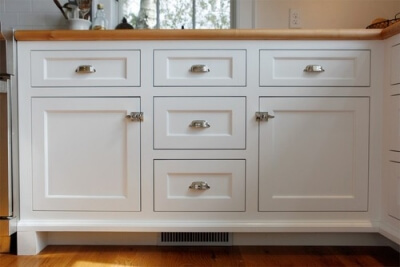 Reducing Cabinet Width, Height, or Depth is a No Charge Modification. 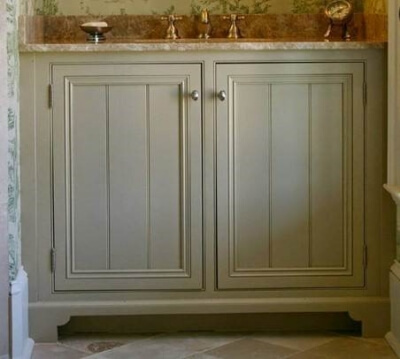 Base cabinets - full height doors, no drawers: Request "Full Height Doors" in notes section. Deduct 5% from cabinet price. No doors/drawer fronts: Deducts 5% from cabinet price. 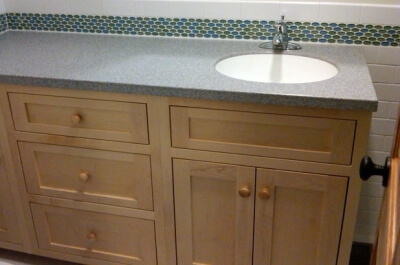 Inset doors and drawer fronts: We can convert any collection to inset doors and drawer fronts for $25.00 per door and drawer front (before any discounts are applied). See examples below. Please make your request for any modifications in the notes section at checkout. If there is a balance due we will call you. When you make notes on an order you will get an immediate email confirmation that shows your notes. Then you will get a follow up email within 24 hours to reiterate your notes and make sure we're all on the same page.